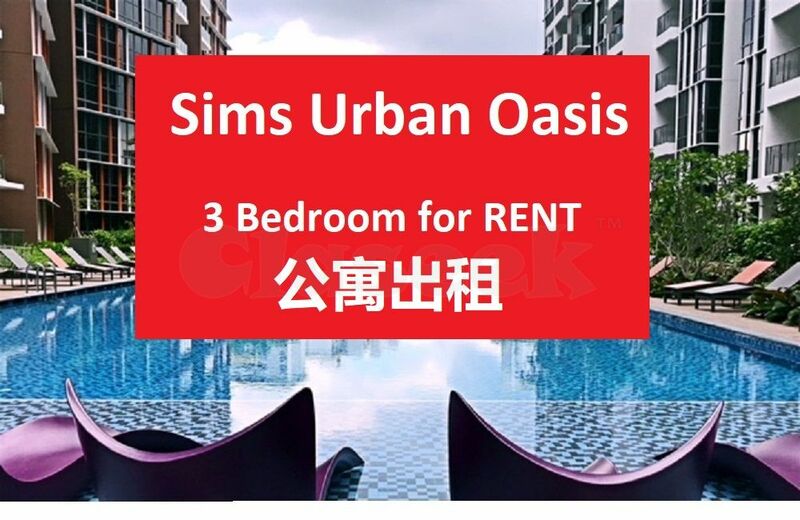 Sims Urban Oasis is located at 2 Sims Drive in District D14. **Brand New Condo at Ultra Convenient Location!! CONTACT ME (ALEX HAN) @ 9338 8407 NOW!